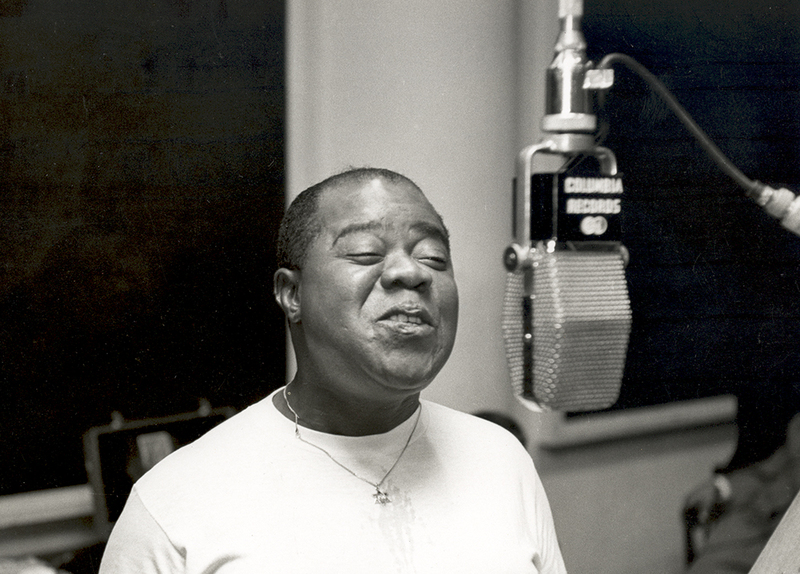 Embraced today as being among the greatest and most original of American composers; creator of the single most famous ragtime work of them all, Maple Leaf Rag of 1900; inducted into the Songwriters Hall of Fame in 1970; awarded a Pulitzer Prize in 1976; and featured on a first-class postage stamp in 1983; Joplin died in almost total obscurity there at the Manhattan State Hospital, which was then – with 4,400 beds – the largest psychiatric hospital in the world. He was buried in an unmarked pauper’s grave at St. Michael’s Cemetery in the East Elmhurst section of Queens, New York, not far from LaGuardia Airport. His grave was finally given a marker in 1974, the year that the movie The Sting – the score of which featured his music, most notably The Entertainer – won seven Academy Awards, including best picture and best score. Joplin’s life reads like a Victorian novel in which the heroic principal character suffers one spectacular disaster/indignity after another until, finally – mercifully! – the chaos ends and that principal character lives happily ever after. The difference between Victorian fiction and Joplin’s reality is that the disasters never stopped, and that the end of his life was as terrible as anything that preceded it. He was born in either Texarkana or Linden Texas, the second of six children. His father, Giles Joplin, was an ex-slave from North Carolina who worked as a laborer for the railroad; his mother, Florence Givens, was a freeborn Black American from Kentucky who worked as a maid. Though Scott Joplin celebrated his birthday on November 24, the actual date of his birth is unknown; it was sometime between late 1867 or early 1868. Early on, the Joplin family moved to Texarkana, Arkansas, where Scott grew up. 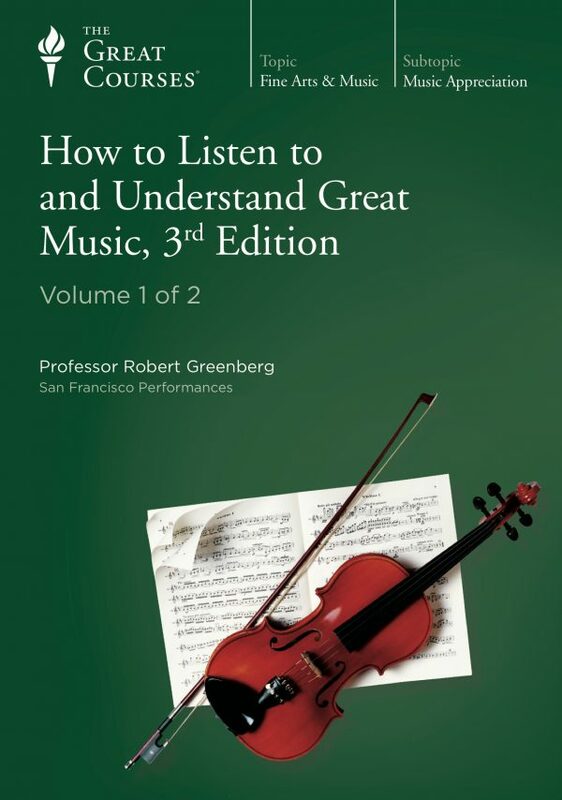 As a young child he received a rudimentary music education from his father (who played the violin) and his mother (who sang and played the banjo). The child showed tremendous promise as a musician, to the degree that his mother was convinced that he had a professional career in front of him. According to Joplin biographer Susan Curtis, Florence Joplin’s ambitions for her son played a major part in the breakup of her marriage when, sometime in the early 1880s, Giles Joplin left his family for another woman. Scott’s talent notwithstanding, his family was destitute, and there was no money for music lessons. 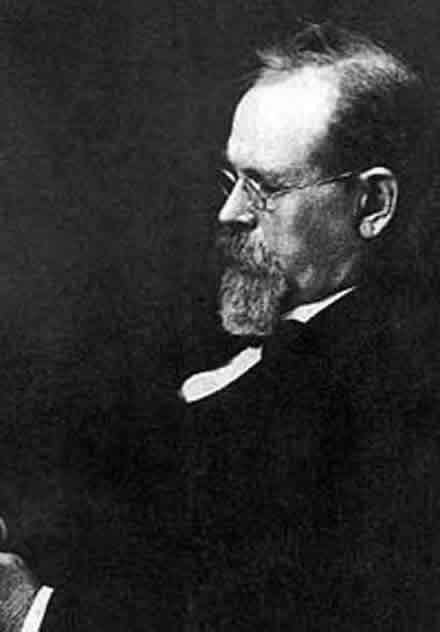 Enter Julian Weiss, a German-born Jewish “music professor” who had settled in the area back in the 1860s. 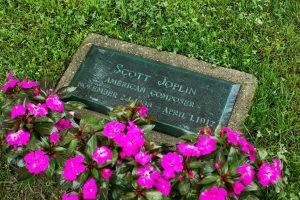 Impressed by Joplin’s talent and promise, Weiss took him on as a student; he helped Florence Joplin acquire a piano and taught Scott free of charge for five years, from the time he was 11 to 16 years old. Joplin never forgot Weiss and showered him with gifts when he achieved fame as a ragtime composer. Scott Joplin took to the road as a pianist in the late 1880s. 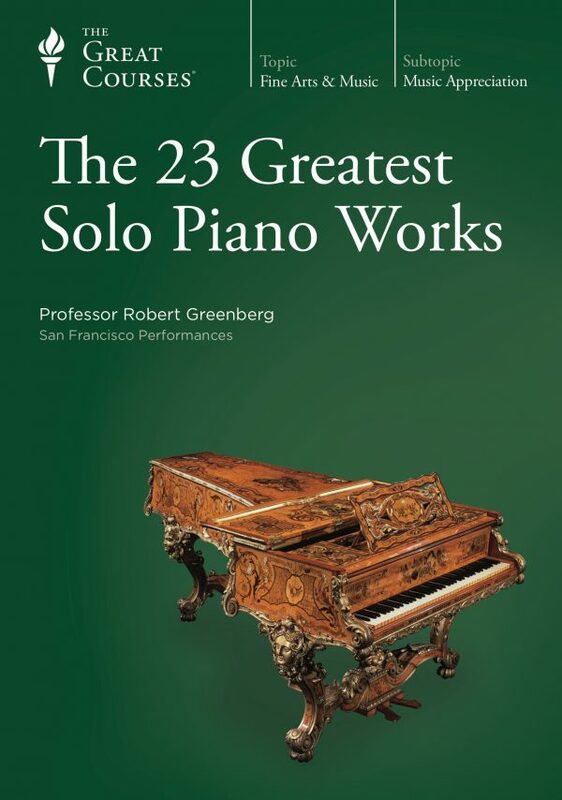 Not much is known about his movements at the time, though we do know that the opportunities for a Black American pianist were, shall we say “limited”: one either played in church or in brothels/saloons/road houses. Joplin opted for the latter, performing syncopated, pre-ragtime, so-called “jig music” in the various red-light districts that dotted the mid-South. The single event credited with “creating” ragtime was the Columbian Exposition of 1893: the Chicago world’s fair that celebrated the quadricentennial – the 400th anniversary – of Christopher Columbus’ presumed “discovery” of America. Black American musicians from all over the south and Midwest flocked to the Exposition, where they performed in the saloons, cafés and brothels that surrounded the fair. Their musical interaction crystallized into what we now understand to be “ragtime”: a synthesis of marching band music; such Euro-American dances as the polka, quadrille and schottische; and the syncopations and polyrhythms of West African and Black American music. 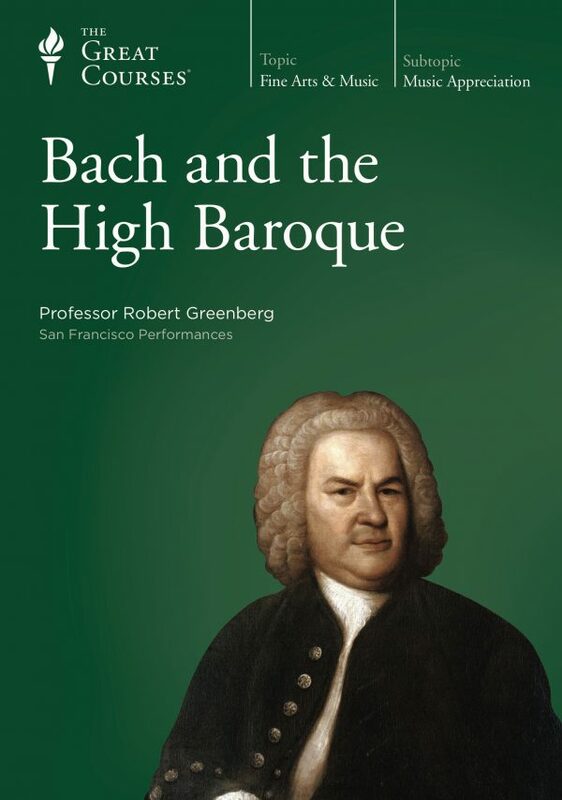 Having heard this new, incredibly exciting, and admittedly risqué music firsthand, many of the 27 million(!) visitors to the Exposition went home with a real taste for it. A ragtime craze swept the country which led directly to the birth of jazz some 25 years later. 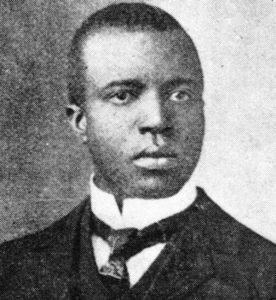 Scott Joplin performed at the Exposition and was swept up in the ragtime craze. In 1896 he composed and had published his first ragtime-inspired works. 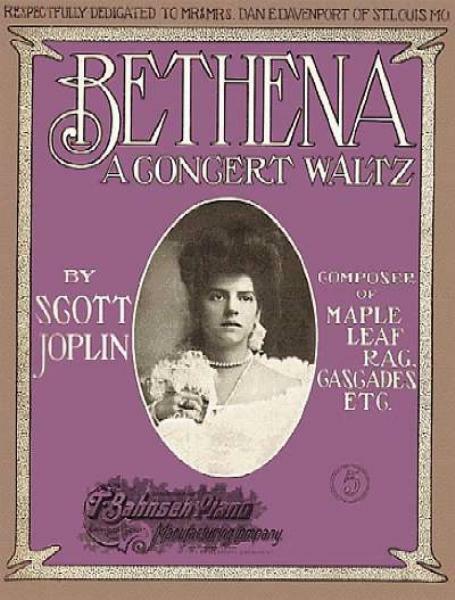 In 1899, while living and playing piano in Sedalia, Missouri, he composed his fifth piece. 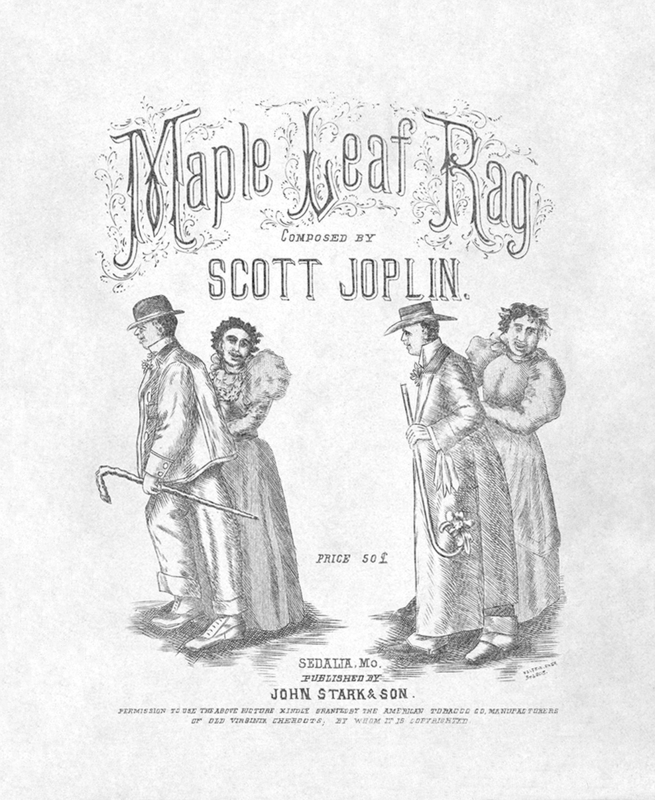 Dedicated to the “Maple Leaf Club” – a black dance club there in Sedalia – he called it Maple Leaf Rag, which almost overnight became the musical and structural model for many thousands of the rags that were to follow. 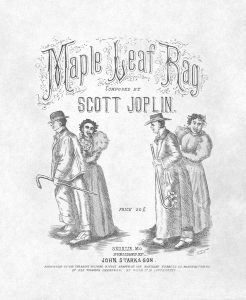 Maple Leaf Rag was “purchased” there in Sedalia by the musical instrument dealer John Stillwell Stark (1841-1927) on August 10, 1899. Stark paid Joplin $50.00 up front plus a royalty payment of one cent per copy. It turned to be an excellent deal for both Joplin and Stark, and Stark went on to become not just Joplin’s principal publisher but the publisher of other such classic ragtime composers as James Lamb, James Scott, and Arthur Marshall. 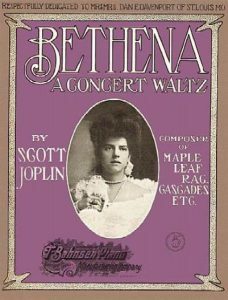 What followed over the next 15 years were Joplin’s compositional “salad days”, crowned by the composition of his ragtime opera Treemonisha in 1911. All good, yes? Unfortunately, Joplin’s private life was, increasingly, filled with heartbreak. In 1899, he married a woman we only know as “Belle”. They moved to St. Louis in early 1900, where Belle gave birth to a daughter. The child died within just a few months, putting an insurmountable strain on what was already a difficult marriage (we are told that Belle had no interest in music in general and her husband’s in particular; yes, that will do it!). The couple soon separated and divorced. In June 1904, Joplin gave marriage another shot. His blushing bride was the young woman to whom he had recently dedicated his rag “The Chrysanthemum”, a Little Rock, Arkansas native named Freddie Alexander. Alas, poor Freddie died but weeks later, on September 10, 1904, due to complications from a cold. Fate was not even close to being done with Scott Joplin. Soon after Freddie Alexander’s death, he organized a 30-person opera company to perform – on tour – his opera A Guest of Honor, about the famous (and, at the time, controversial) White House dinner hosted by President Theodore Roosevelt in honor of Booker T. Washington. While on tour in either Springfield, Illinois or Pittsburg, Kansas, someone stole the box office receipts. Joplin was caught short: he couldn’t meet his company’s payroll or pay the boardinghouse where the company lodged. 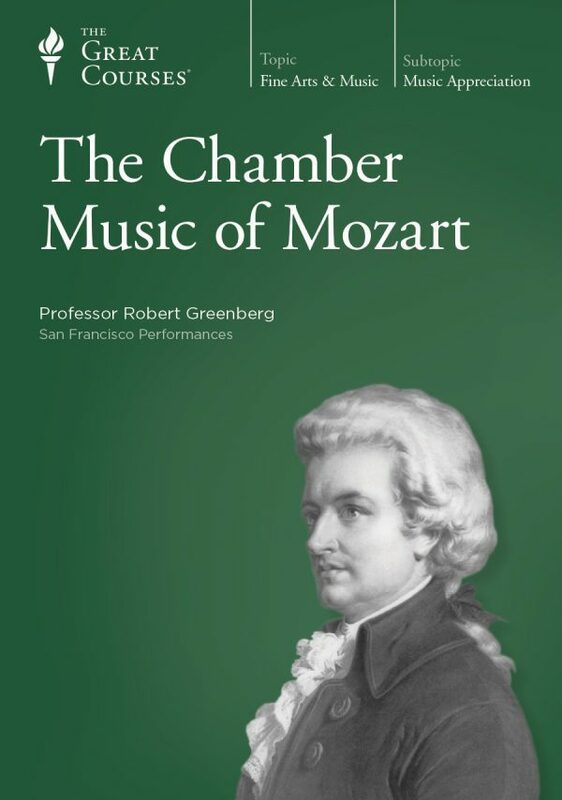 His belongings were confiscated, including the only extant copies of the score and parts to his opera, which were never seen again. Joplin was crushed by Treemonisha’s failure. He suffered a breakdown from which he never recovered, because even as these events unfolded, he was descending into madness, the result of tertiary syphilis. In January of 1917 he was committed to the Manhattan State Hospital, where he died from syphilitic dementia some 10 weeks later, on April 1, 1917, 102 years ago today. Taken any way we choose, Joplin’s death at 48 years of age was a tragedy of the first order. For more on Scott Joplin and the revival of his music, please check out my Dr. Bob Prescribes post, which will appear tomorrow – on April 2 – on my Patreon subscription page, at Patreon.com/RobertGreenbergMusic.